Ramky estates & farms ltd..: It's time to begin your journey @RamkyOneNorth! 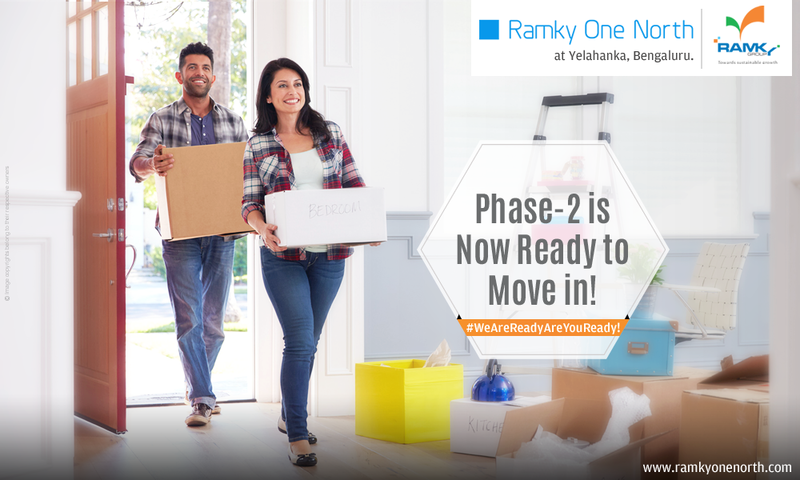 RamkyOneNorth's Phase-2 is now ready to move in. Step into your #DreamHome & lead the luxurious life in the heart of North #Bengaluru.